Whether you are camping, hiking or off on a long outdoor expedition, a good night’s sleep is very important. Getting quality sleep refreshes the body and mind and makes you ready for a wonderful day ahead. That is, energy gained from good rest is paramount. Hence the need for excellent backpacking sleeping pads which you cannot afford to make do without. They are guaranteed to enhance your comfort while you are outdoors. You can get all the warmth and insulation you need during the cold weather. However, there are various types available in the market that it can sometimes become an arduous task to choose which sleeping pad is the best for you. Therm-a-Rest is one of those brands that produce extraordinary sleeping pads. In this article, we will cover Therm-a-Rest sleeping pad reviews of 3 three different products, their features and specs before making a satisfactory decision. What Makes the Therm-A-Rest Sleeping Pads Special? Therm-a-Rest sleeping pads are among the top pads. As the name suggests, they truly enable you to catch a wonderful rest while on an outdoor expedition. 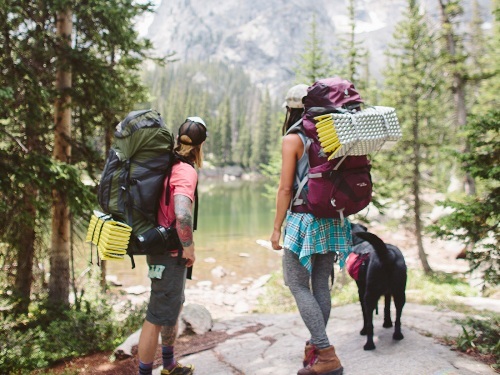 They have perfect and versatile mattresses for any adventures. Therm-a-Rest sleeping pads are ultralight and compact. They are made with different styles and patterns that ensure that you are comfortable on the trail. These sleeping pads also have high-quality features like the ThermaCapture technology and their ability of heat retention is top notch. Therm-a-Rest sleeping pads have also made a name for themselves for their durability and resilience. Also, they are known to be easy to set up and easy to pack. Moreover, they are made from the quality materials. The Therm-a-Rest brand has a wide variety of comfortable sleeping pads for backpacking and camping. These outdoor backpacking sleeping pads are super compact and lightweight, usable for 4 seasons and some are even self-inflating. With a variety of sizes, styles, and features, there are Therm-a-Rest pads that match your need. Furthermore, the variety of the Therm-a-Rest sleeping pad and the series it falls under-determines its price. You can get a quality sleeping pad from Them-a-Rest on your budget. But one thing is sure; you will get your money’s worth with any Therm-a-Rest sleeping pad you purchase. The price range of the pad can be $75 - $300. The Therm-a-Rest NeoAir XTherm is a standard backpack for camping and backpacking. It is irresistible to backpackers looking for something rugged, light, and very warm. It is superb at retaining heat and can be set up very easily as it inflates in about two minutes. 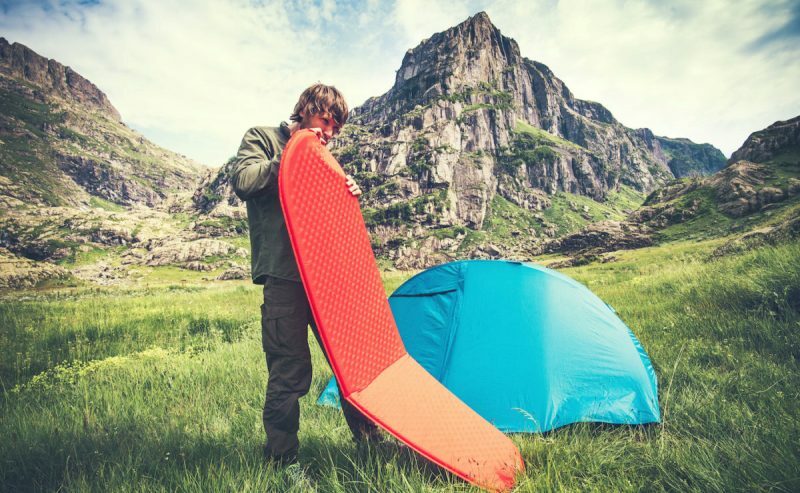 This sleeping pad is designed especially for winter backpacking. As it is free of the regular bulky insulating materials, it is easy to pack. When packed, it becomes the size of a one-liter water bottle. It is also designed with the specific intentions of creating a padded warmth layer between the ground and your sleeping bag in cold and harsh conditions. 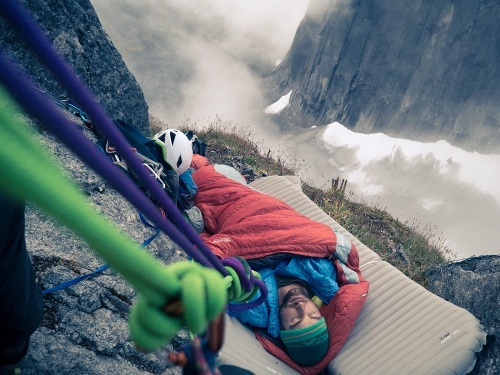 So, you can rest assured of a good night rest in the backcountry with this mattress. 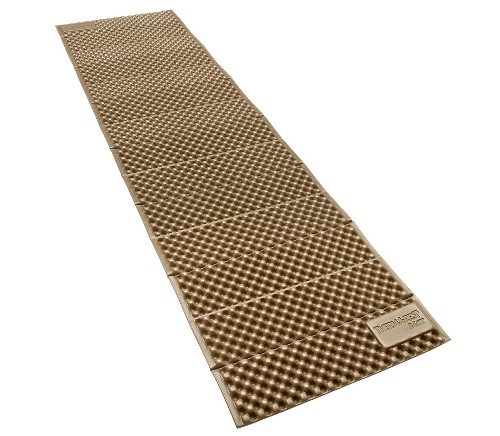 Prolite backpacking pad from Therm-a-Rest is a superb mattress for backpacking and camping. It is a self-inflating pad that has a 3.4 R-value. Though self-inflating pads are not quite as popular as they used to be, they still last longer than inflatable pads, and they are less expensive. It has a non-slip surface that helps in keeping you stable while sleeping. An interesting factor about this pad is that it is available in different sizes. It is also very comfortable to sleep and lie on, and it is very good at retaining heat. It offers the best kind of sleeping comfort during cold conditions. Its foam which is diagonally cut provides more warmth than foams that are vertically cut. With its R-value, it is perfect for sleeping outside, no matter the season. It is also ideal for alpine excursions and ski touring. Highly comfortable for sleeping in harsh conditions for four seasons. The Z lite sol is an inexpensive, ultralight, and practically indestructible foam sleeping pad which makes it a favorite among backpacking fanatics. It can be easily attached to the exterior part of a backpack. It is among the best non-inflatable sleeping pad that can be bought in the market currently. If you enjoy sleeping on your side, then you have no issue with this pad as its eggshell pattern supports the hips. 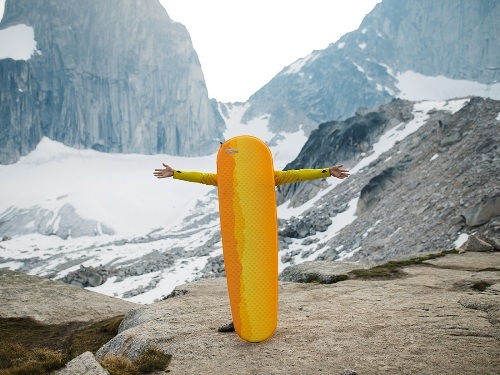 Since it is made of foam, it can serve other purposes including as an emergency sleeping pad for insulating those injured from hiking on cold ground or as a sit pad or an insulation pad for a water bottle. It can serve as additional insulation in the lower part of a packraft when paddling a pond. 1. How do I repair my Therm-a-Rest sleeping pad? Most repairs on your pad can be made with tools that are found at most outdoor gear shops. A urethane-based glue can be utilized for small leaks that do not require a patch while for larger tears and holes, self-adhesive fabric patches – the kind used in repairing tents and jackets are needed. However, if you are unable to do the repair yourselves effectively and you are not in a hurry, you can call the Therm-a-Rest service department. 2. What action do I take if water gets inside my mattress? You can roll the sleeping pad up to force the water out through the open valve. However, if the water is too much, you may need to repeat the action several times. Then, you can hang the pad upside down while leaving the valve open in a dry and warm place. It will take just three days for the pad to be completely dry. 3. How can I best keep my sleeping pad clean? Cleaning your pad regularly will extend its lifespan especially if you are in direct contact with its surface when you sleep. 4. How best can I remove tar or tree sap from my mattress? You can clean with a cotton rag that is soaked in rubbing alcohol. This will take some time, and the sap will most likely leave a stain. But this can be eliminated by dusting with baby powder or talc when you are done. 5. Can the valve on my Therm-a-Rest sleeping pad be replaced? Yes, it can be replaced. A Therm-a-Rest Replacement Kit can replace all plastic and metal mattresses valve. 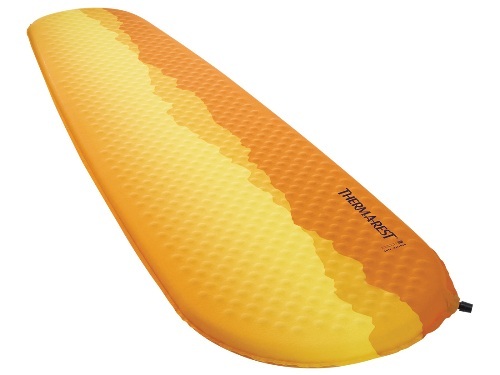 This Therm-a-Rest sleeping pad reviews featured three top Therm-a-Rest sleeping pads. The Therm-a-Rest Prolite Plus Backpacking pad is an excellent mattress with 3.4 R-value which is one of the highest R-value sleeping pad. 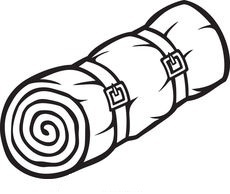 It is a self-inflating sleeping pad made with 70D nylon and also good at retaining heat. It is a 4-season pad that can be used for alpine excursions and ski touring. On the other hand, the Z Lite Sol Backpacking pad is ultralight and extremely durable. Moreover, it doesn’t cost much. It is very versatile as it has several purposes for which it can be utilized. The Therm-a-Rest Thermacapture technology is included in this sleeping pad model. It has a unique accordion-like shape with heat dimples. The model we like the most is the popular NeoAir XTherm air mattress. This mattress has received lots of excellent reviews and is very liked. 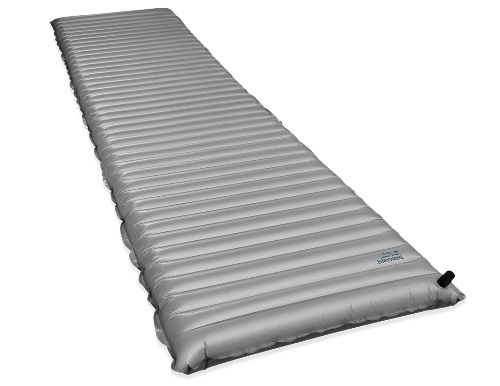 It is one of the best sleeping pads for backpacking in the market currently. Its quality and features are top notch. Backpacking fanatics who want something rugged but light and warm are totally in love with this NeoAir XTherm sleeping pad. Its baffled internal structure also offers one of the best support and stability in a sleeping pad. This review rates the NeoAir XTherm 4.6 stars out of possible 5.